GX-82 Muteki Koujin Daitarn 3 F.A. 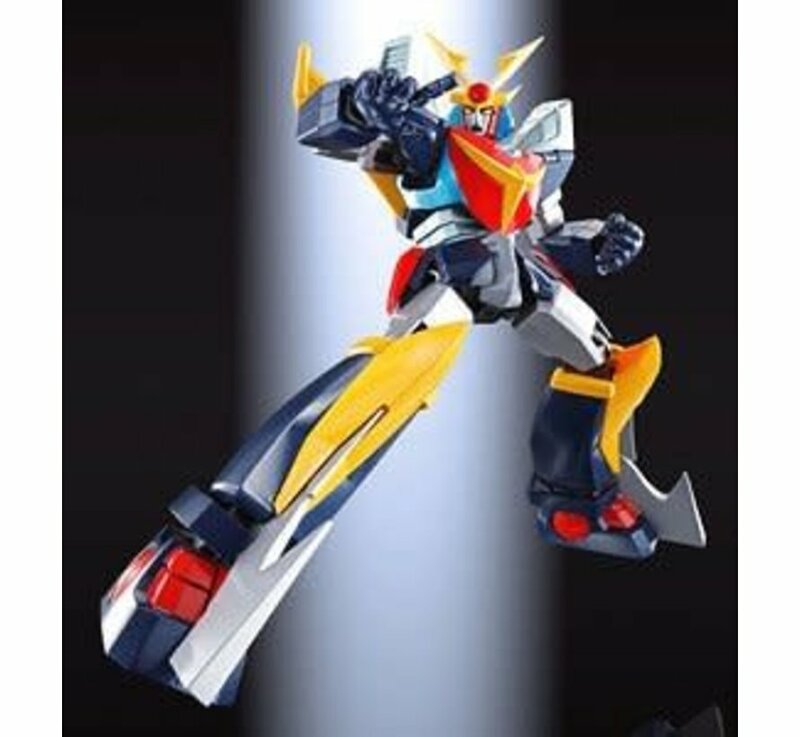 "Invincible Steel Man Daitarn 3", Soul Of Chogokin by Bandai Hobby. - Borrowing the power of the sun, now it is a deadly sun attack! - Daitan 3 is the lineup of superalloy soul FA (full action)! - Facial parts included expressing the sun attack cry. Various arms are also fulfilling! 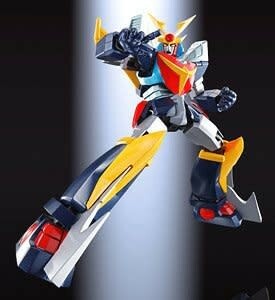 GX-82 Muteki Koujin Daitarn 3 F.A.